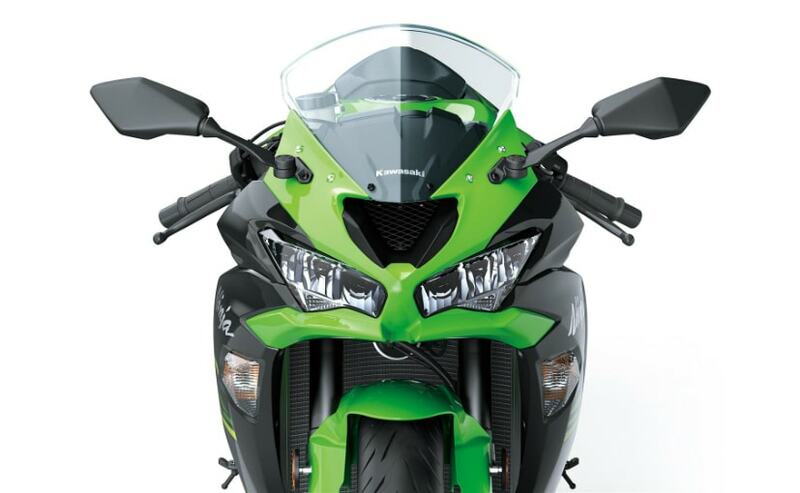 The Kawasaki Ninja ZX-6R has been launched at an introductory price of Rs. 10.49 lakh (ex-showroom). 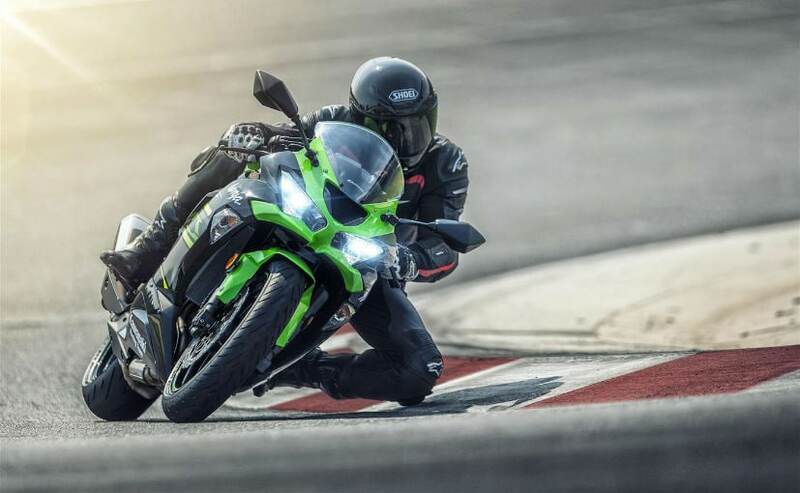 Kawasaki India has launched the 2019 Kawasaki Ninja ZX-6R at ₹ 10.49 lakh (ex-showroom). The ZX-6R gets updated design as well as a standard quickshifter and revised gearing. 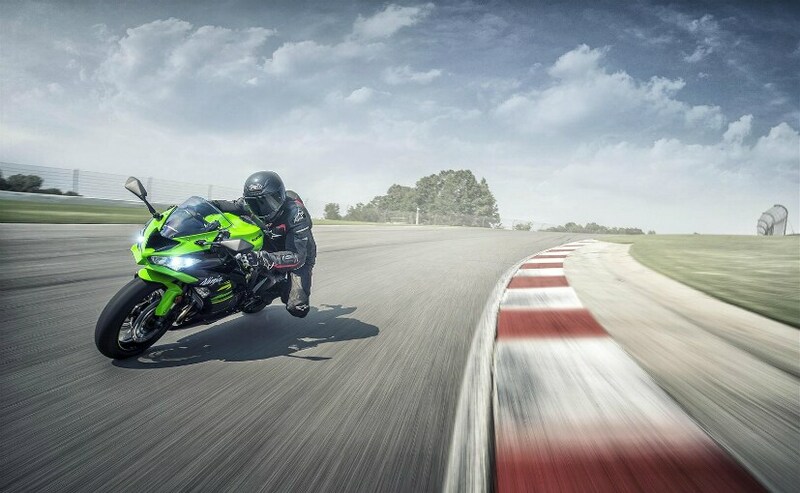 The Kawasaki ZX-6R is the only supersport available on sale right now, and promises the best of both worlds - street riding as well as track riding. The long-stroke 636 cc, in-line four motor has a strong mid-range, and top-shelf suspension and a comprehensive dynamics package makes the ZX-6R a crackling performer on the racetrack as well. Although internationally, the ZX-6R has been around for several years, this is the first time this model has been introduced in India. 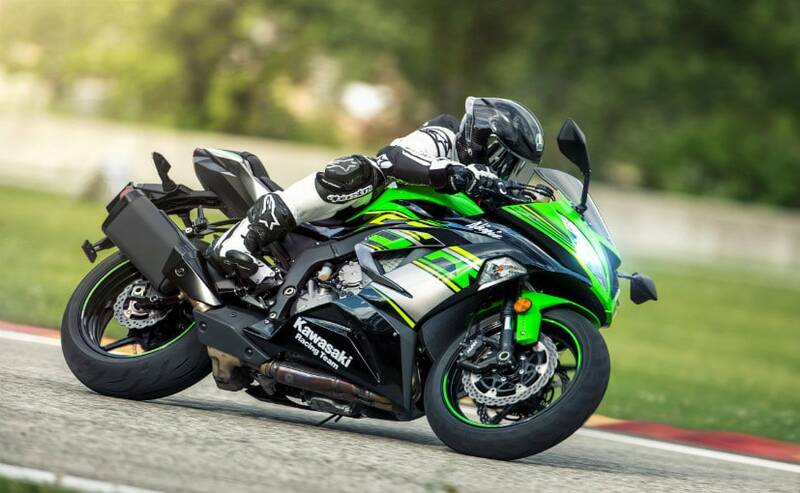 Here's a look at all you need to know about the new Kawasaki Ninja ZX-6R. At ₹ 10.49 lakh (ex-showroom), the Kawasaki ZX-6R has no direct competition in the kind of performance and usability it offers, but there are several options in the market at that price bracket. The Triumph Daytona 675 would have been its closest rival, but that is not available on sale any more. At that price bracket, the ZX-6R goes up against the Triumph Street Triple RS, the Ducati Monster 821, and even the Triumph Bonneville T120, as well as the Harley-Davidson Forty-Eight.